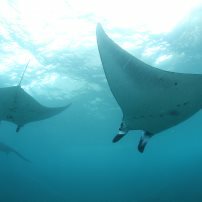 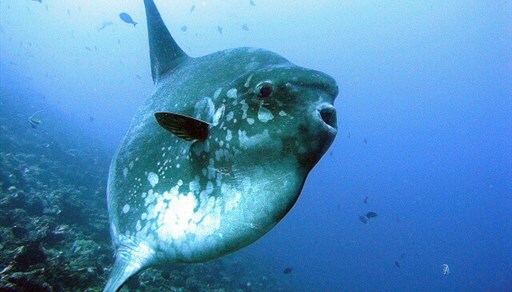 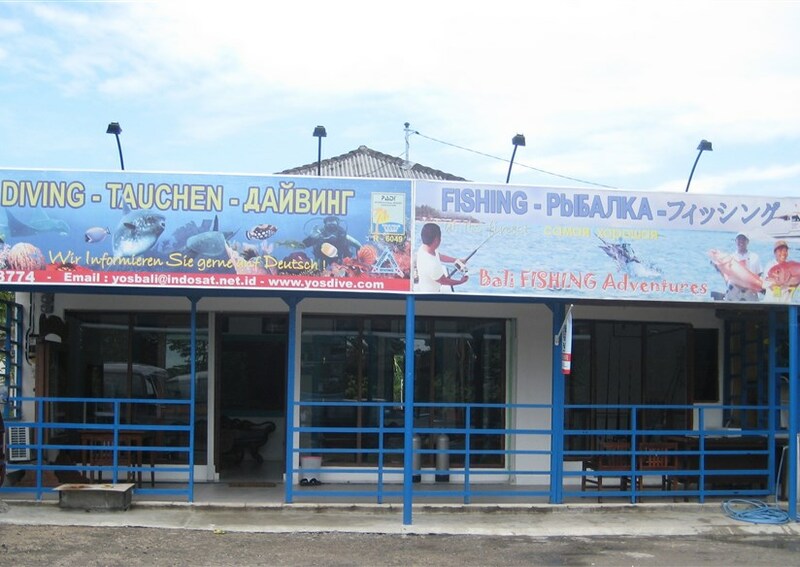 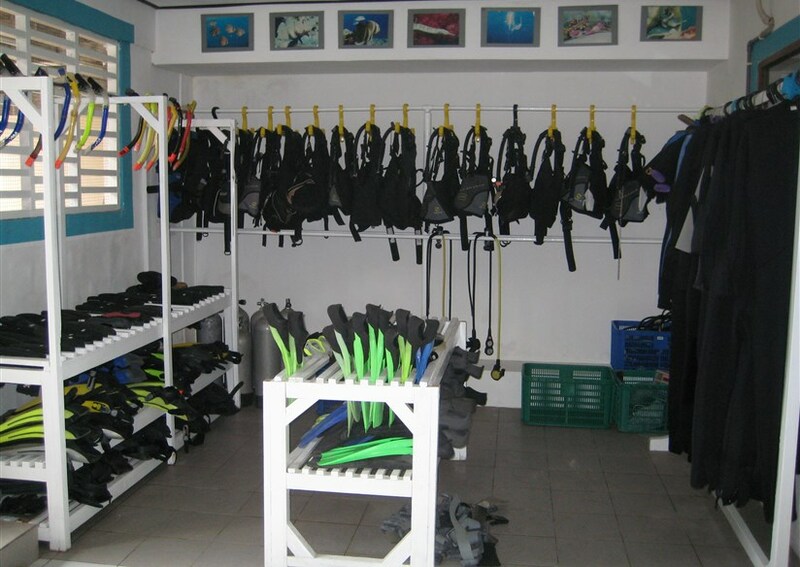 With more than 25 years experience in the marine business on the island, we are always ready to assist you to have a tailor made Diving (Daily Trips, Dive Package, Dive Safari, PADI Dive Courses, and Individual Dive Trips), Fishing (Trolling, Coral, Jigging, Casting), and Water Sports. 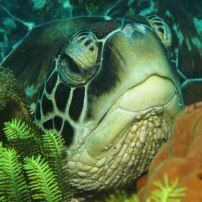 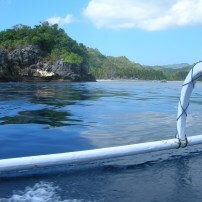 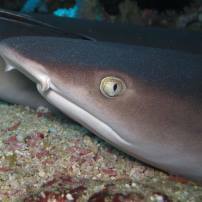 YOS Marine Adventures is registered as an active member of the PADI International Resort Association. 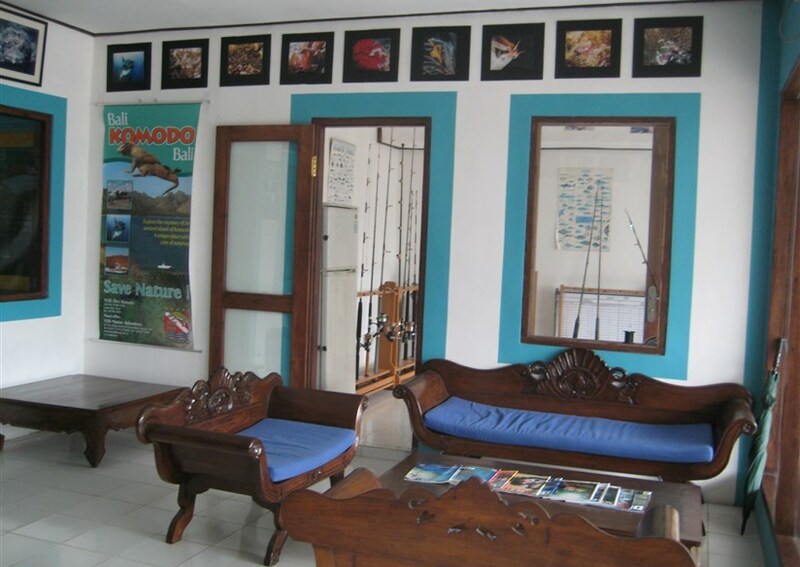 The main operation based in Tanjung Benoa Regency of Nusa Dua. 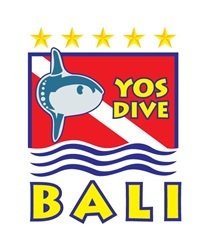 YOS Marine Adventures has been appointed by many leading hotels and resorts in Bali to provide introductory Discover Scuba Diving at their pool in order to augment and enhance their existing In-house recreational programs.